Tom Crellin is a business consultant from Uckfield in East Sussex. 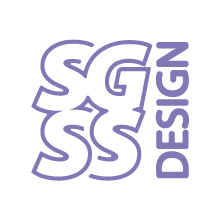 We were approached to initially help with the design of his website, but quickly became involved in first producing an identity and logo design. 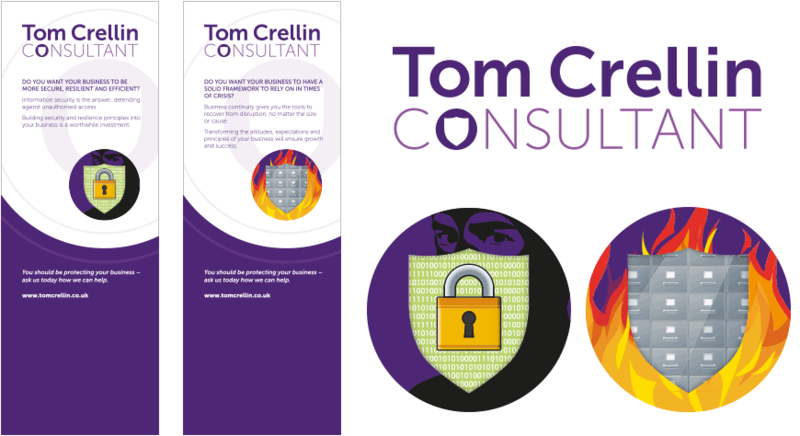 The design of the identity was then applied to Tom’s website which is based on the WordPress platform. The site was already established and we set up a child-theme to modify the website to incorporate the new identity which includes the logo, font style and colour palette. Tom manages the website himself. We have also designed and produced artwork for three pull-up banners which Tom uses at networking events and exhibitions.